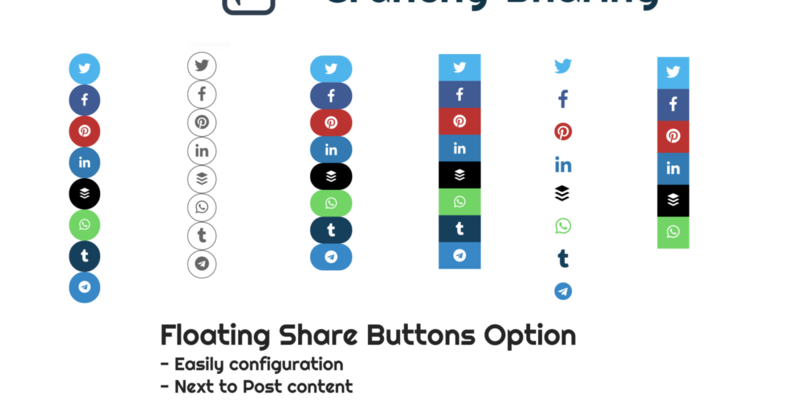 With more than 100k+ plugins out there in WordPress repository, Crunchify’s approach is to provide best Plugins tips and review for one the best and amazing WordPress community which we love. 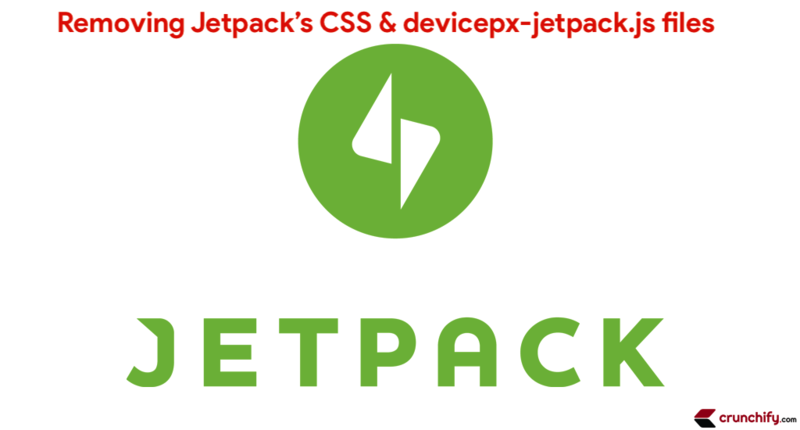 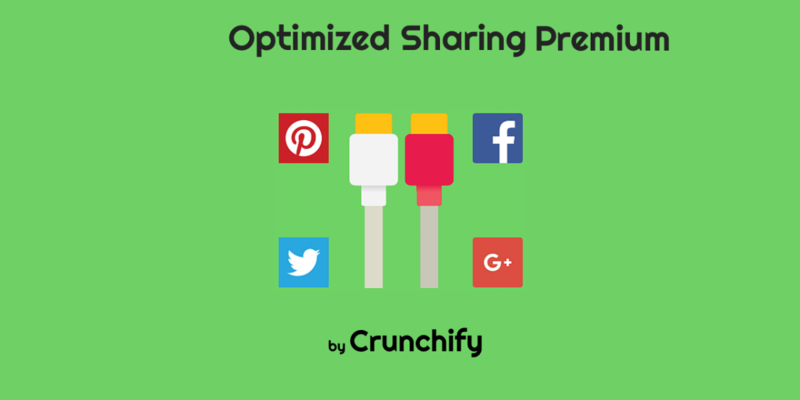 WordPress Plugins We Use on Crunchify: Favorite and must have Plugins – Want to Know Why? 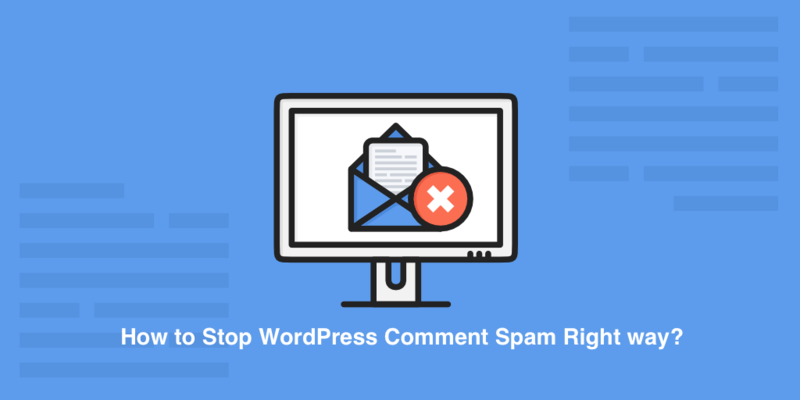 How to Completely Stop WordPress Comment Spam?